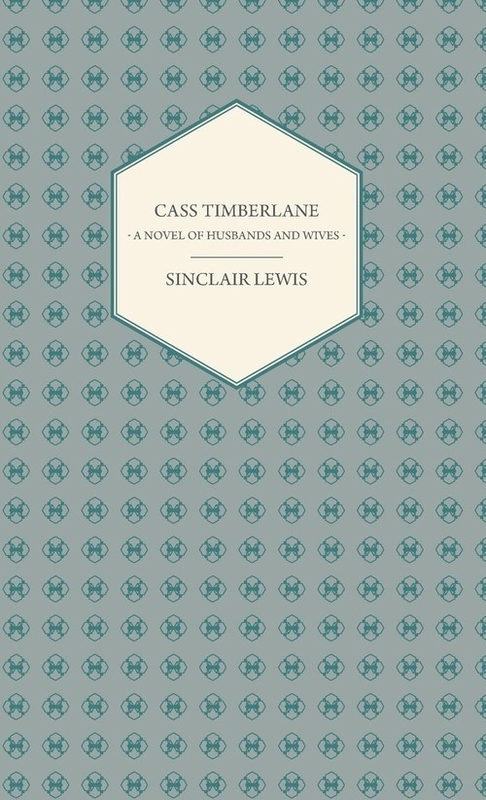 This book is a novel of husbands and wives, being a meditation on marriage. It was written late in the career of Sinclair Lewis, and explores themes of love, marriage, heartache, trust, and redemption in a small Minnesota town. Along with the courtship and marriage of the main characters, Lewis presents mini-portraits of other couples in the community: some delightful, others wildly dysfunctional and destructive. Harry Sinclair Lewis (1885 1951) was an American novelist, playwright, and short-story writer. In 1930 he became the first author from the United States to receive the Nobel Prize in Literature, which he was awarded "for his vigorous and graphic art of description and his ability to create, with wit and humor, new types of characters." We are republishing this antiquarian book now complete with a new prefatory biography of the author.